We are delighted to have sponsored the Digital Marketing Awards in June 2014! On Tuesday 3rd June, over 500 people involved in the marketing sector turned up at the Troxy to celebrate great achievements within the marketing sector. 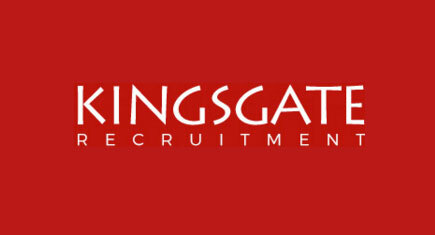 Kingsgate Recruitment was among the sponsors for the evening. Kingsgate sponsored one of the new categories Rising Star, which was won by Jonathan O’Brien (middle) blogger for Waterstones.